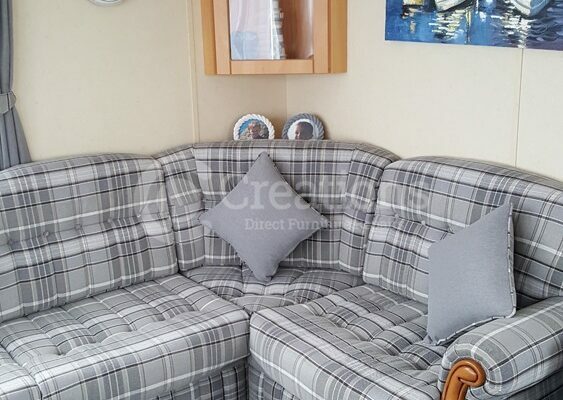 One of East Yorkshires leading Caravan, boat and vehicle upholstery services. 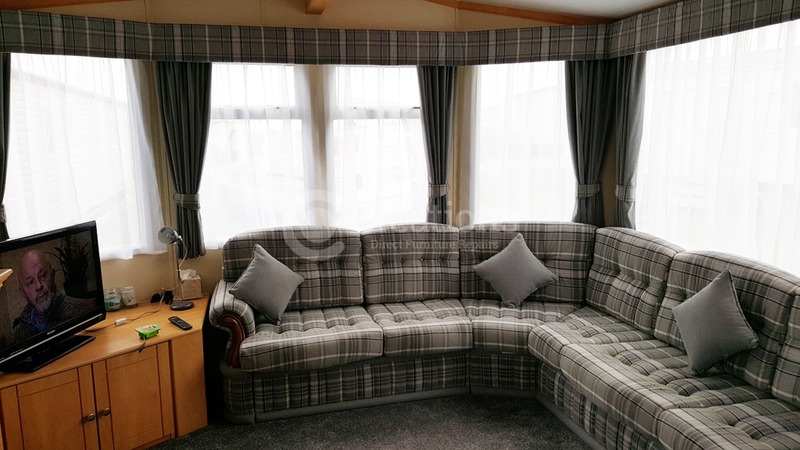 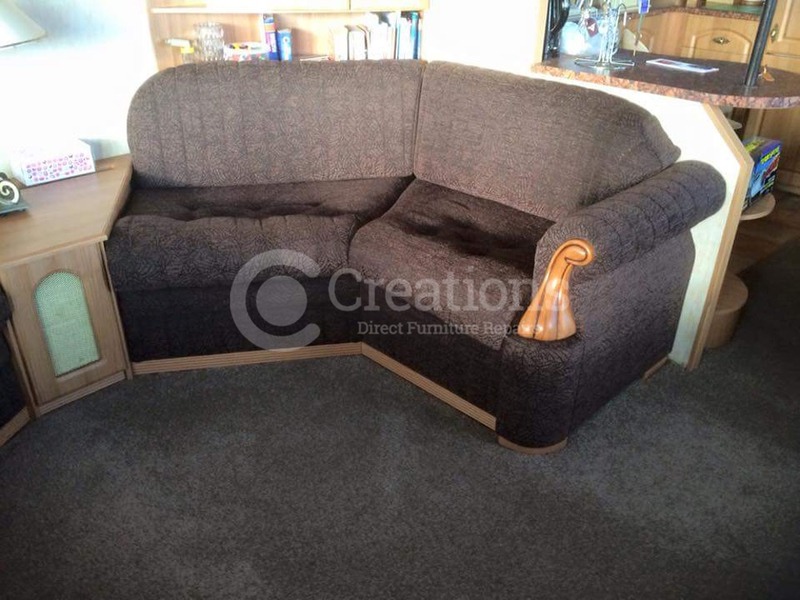 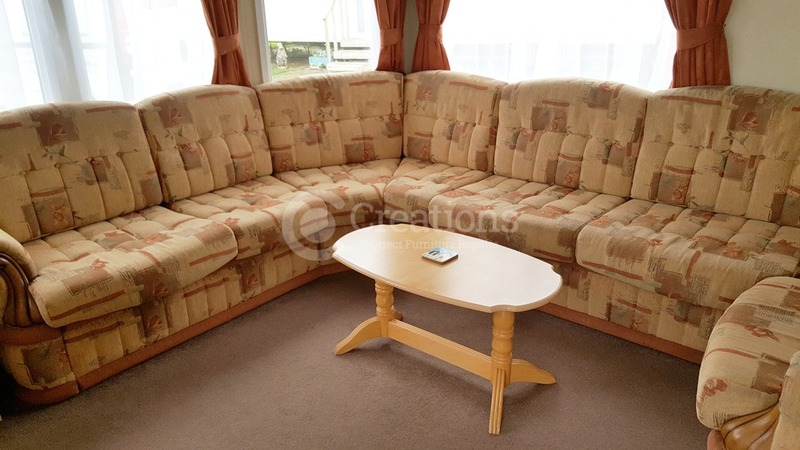 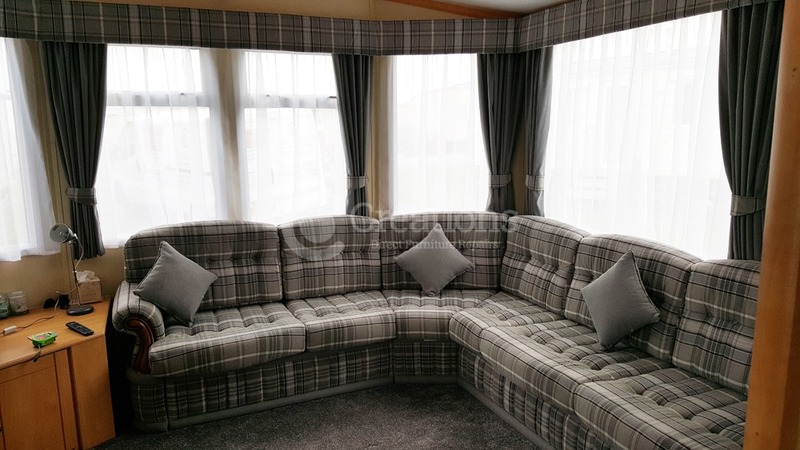 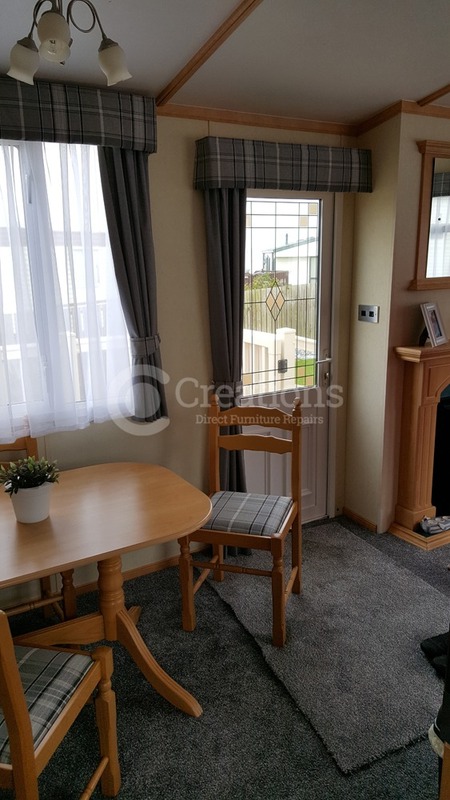 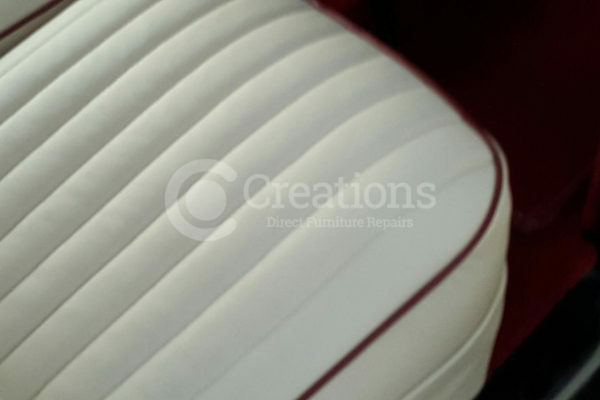 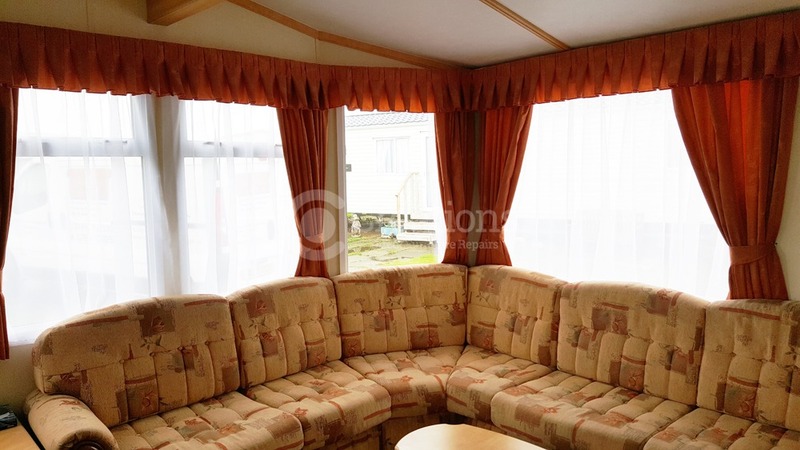 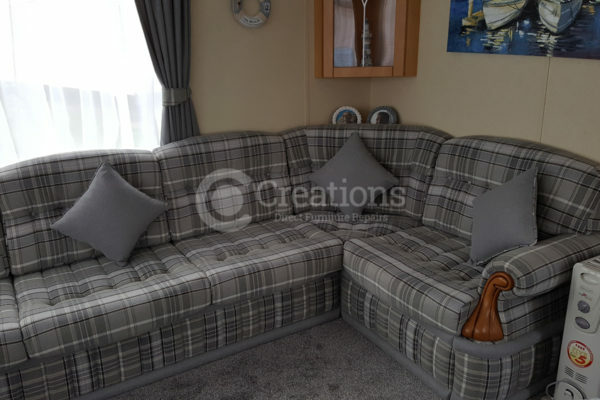 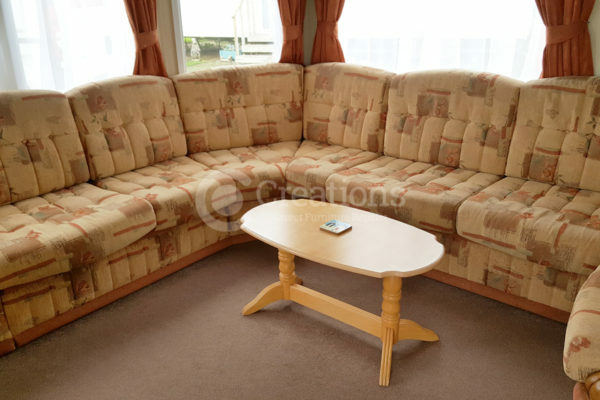 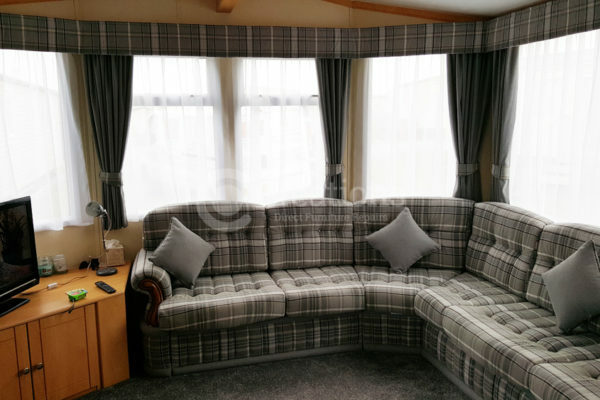 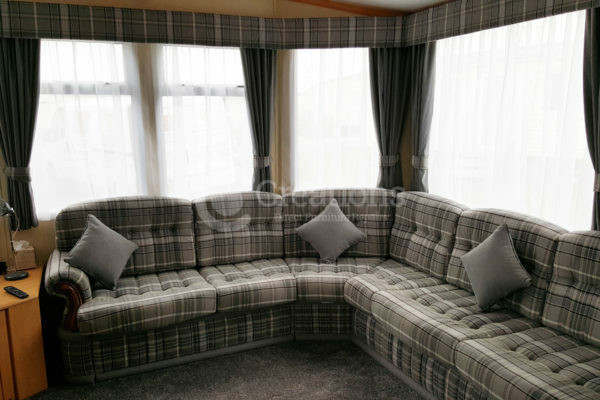 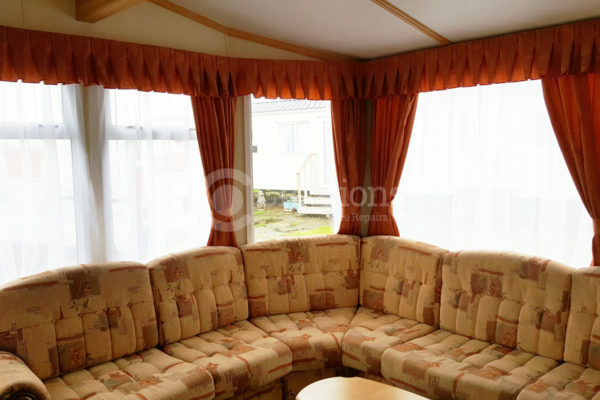 Creations Direct Furniture repairs can repair and re-upholster any fabric or leather in your caravan, holiday home, boat, car or vehicle to a high standard. 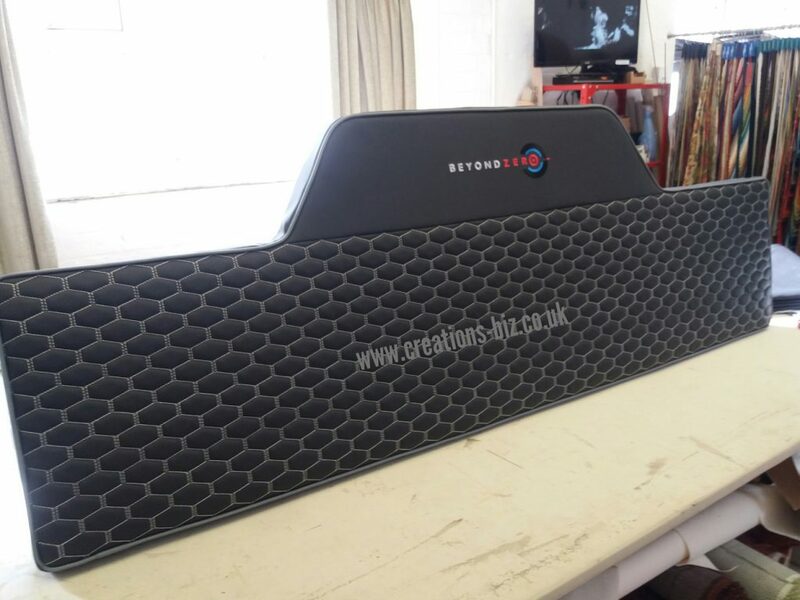 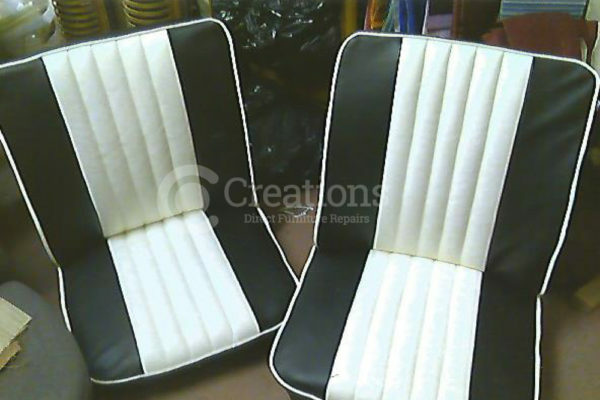 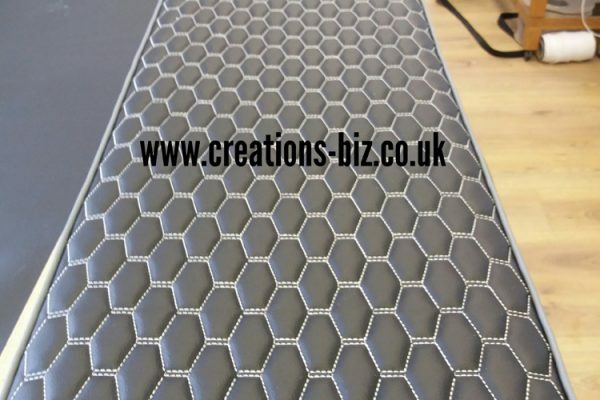 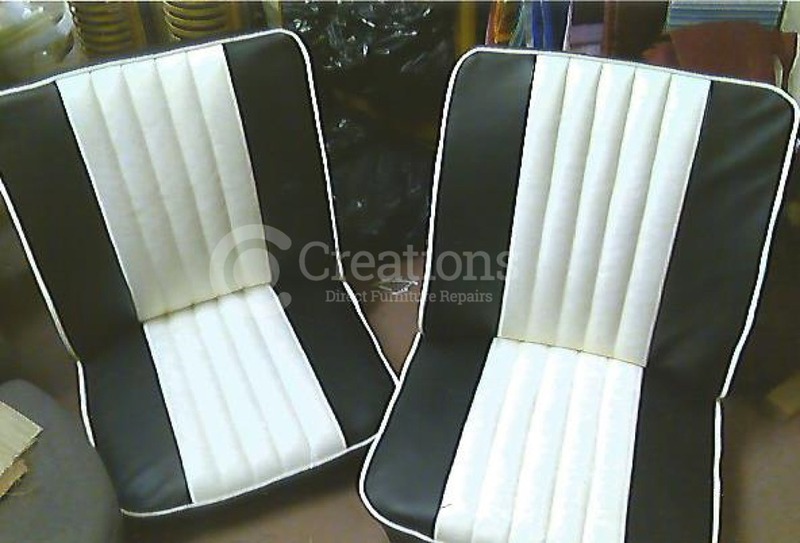 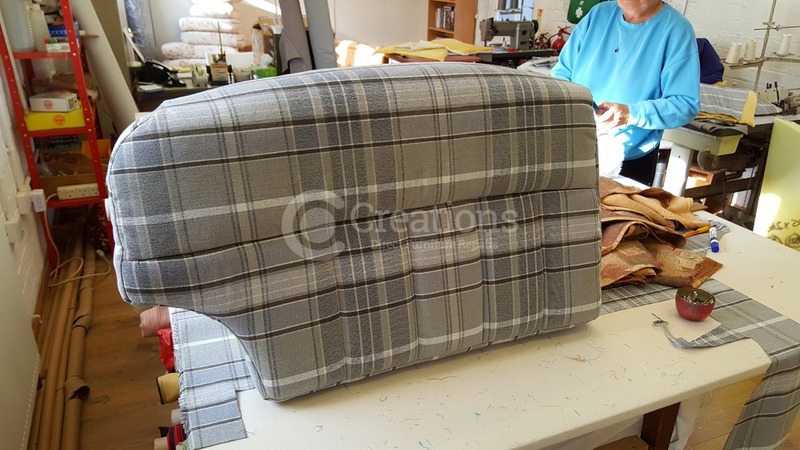 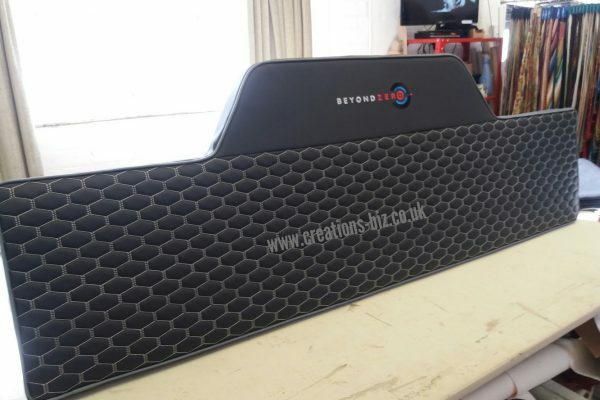 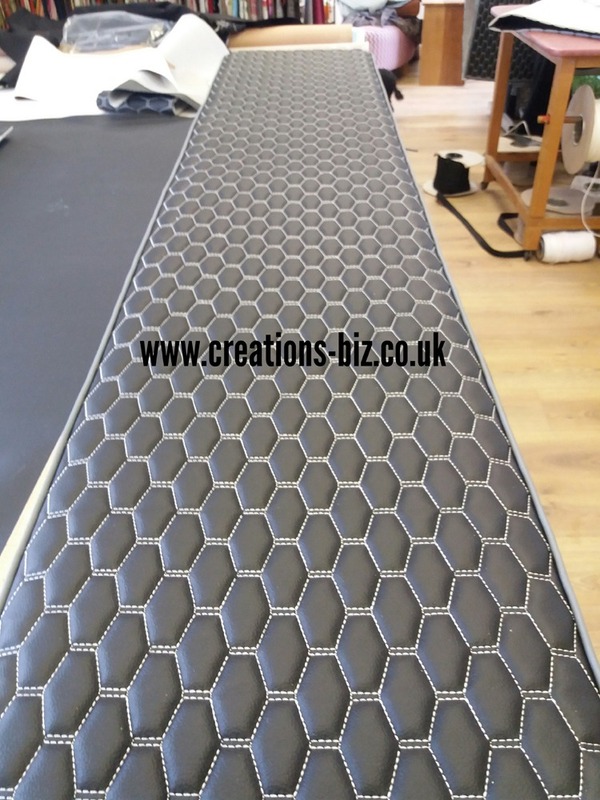 Creations can repair and upholster anything from chairs, cushions and seats in your caravan and boat to car/van seats along with interiors and much more. 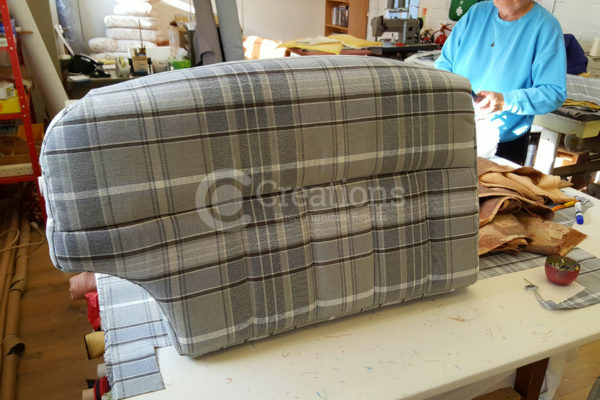 Our highly skilled craftsmen have a wealth of knowledge and experience from working in the furniture industry for some of the biggest names, we can even produce bespoke upholstered furniture for specific requirements such as a boat cabin. 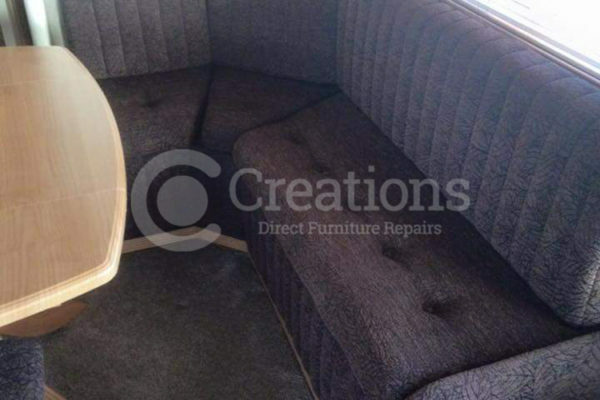 We can help with every aspect of your repair, restoration, upholstery and car trimming. 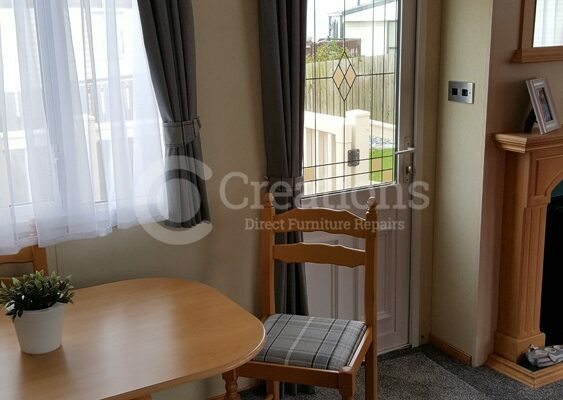 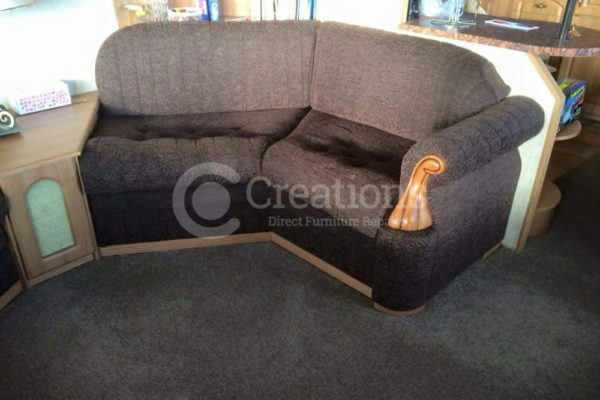 Creations Direct Furniture Repairs are based in Beverley and have a fully equipped workshop and soft furnishings department and can undertake work at the premises or we can come to you and carry out the work in the comfort of your own home for smaller repairs. 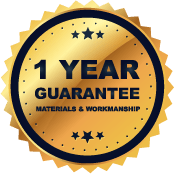 If for any reason you have a problem with the work carried out, you can rest assured knowing that we provide a 1 Year Guarantee on all materials and workmanship – please feel free to contact us for further information. 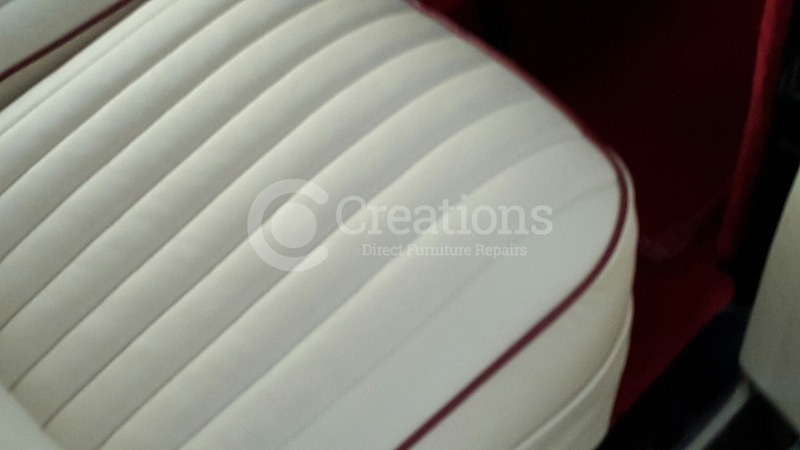 We specialise in providing a full service and repairs for tears, colour loss in leather, scuffs and scratches in leather and damage caused wear and tear. 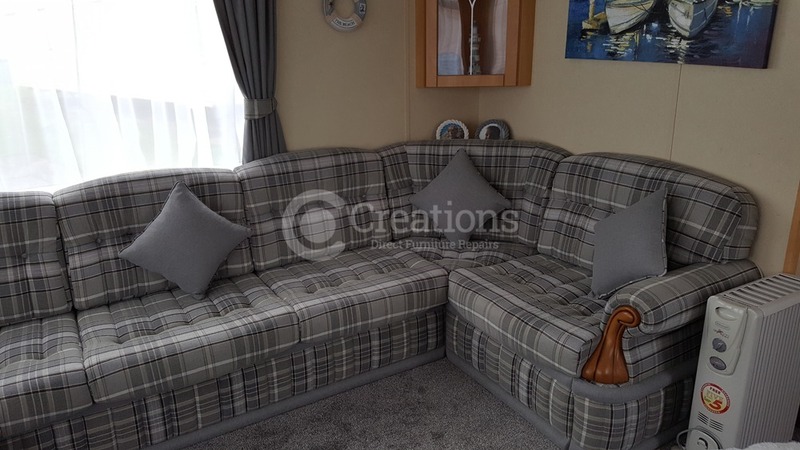 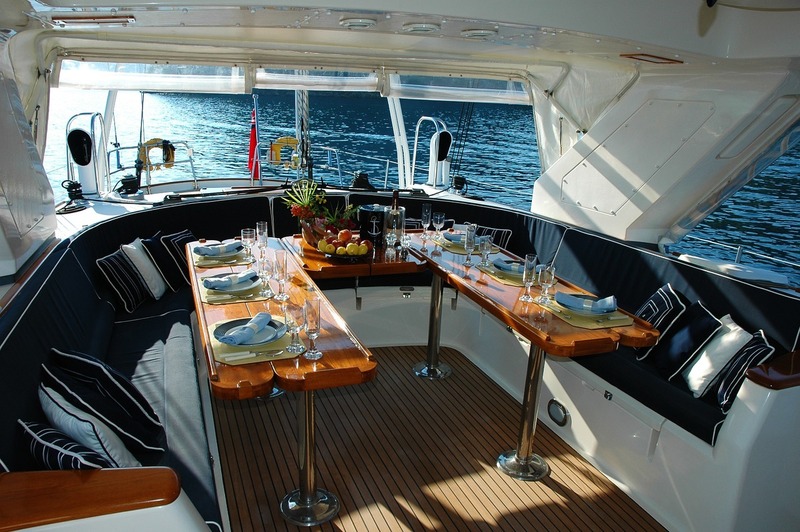 Yacht and Narrow-Boat Reupholstery and Soft-Furnishings specialist on any vessel including; Princess, Sunseeker, Oyster, Broom, Norman, Fairline and Hardy. 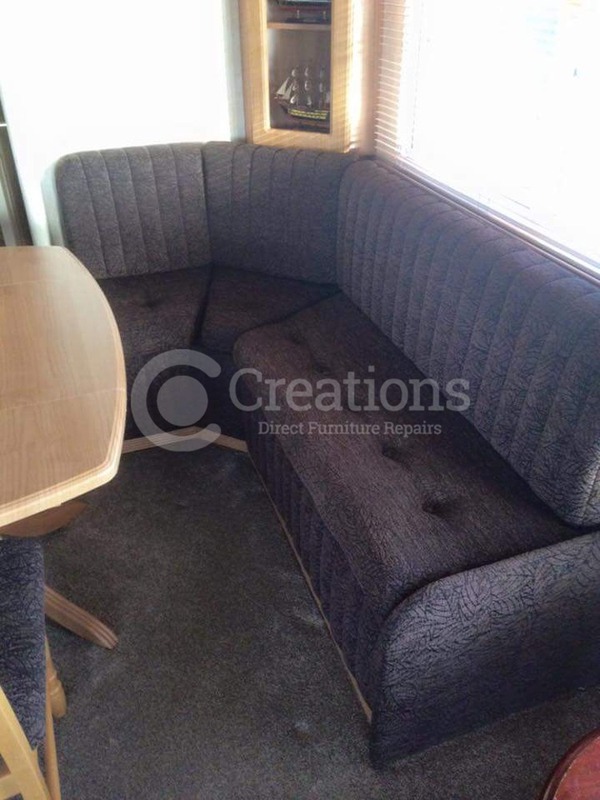 Leading Reupholstery and soft furnishings specialist on Touring ,Motorhomes and Static Caravans. 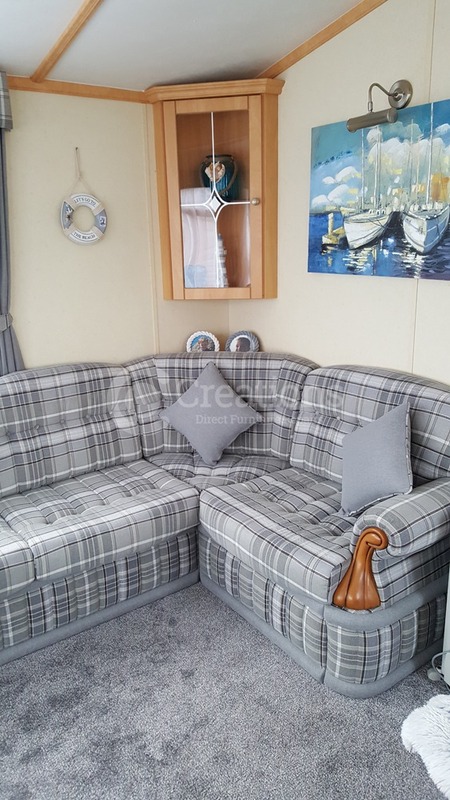 Airstream, Adria, Abi, Elddis, Swift, Coachman, Lunar, Buccaneer, Eriba, Bailey, Autosleeper, Cosalt, Atlas, Willerby, Hobby, Hymer, Sterling, Carlight, Compass, Crown, Geist. 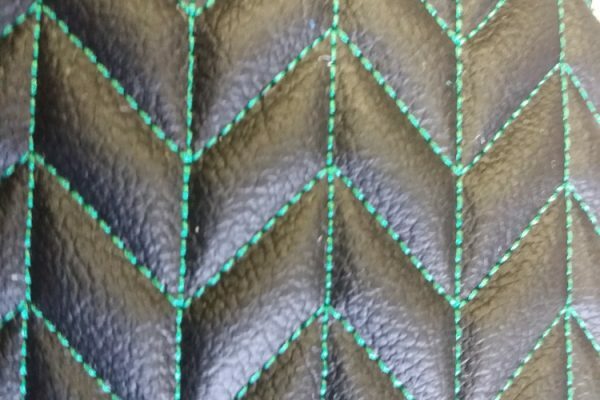 All available in a choice of faux and real leather in a wide range of colours and wide range of coloured stitching to match. 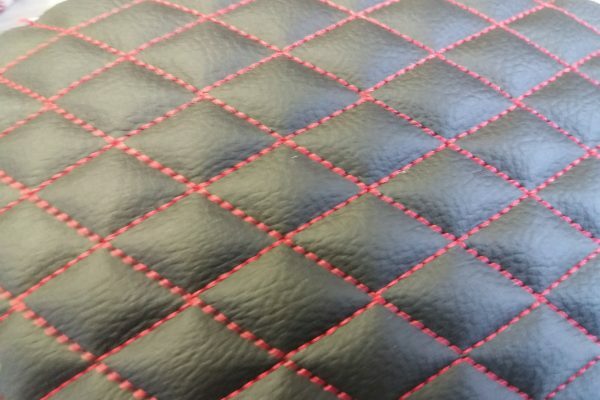 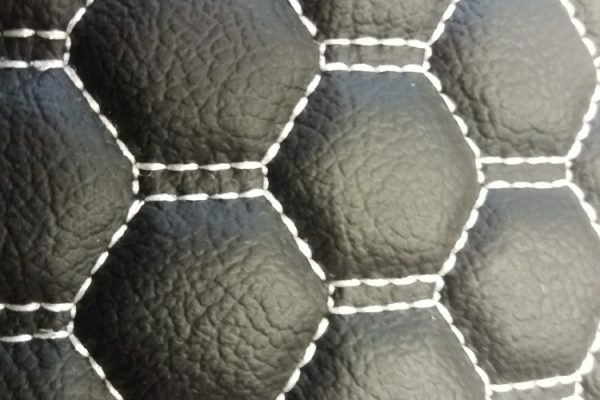 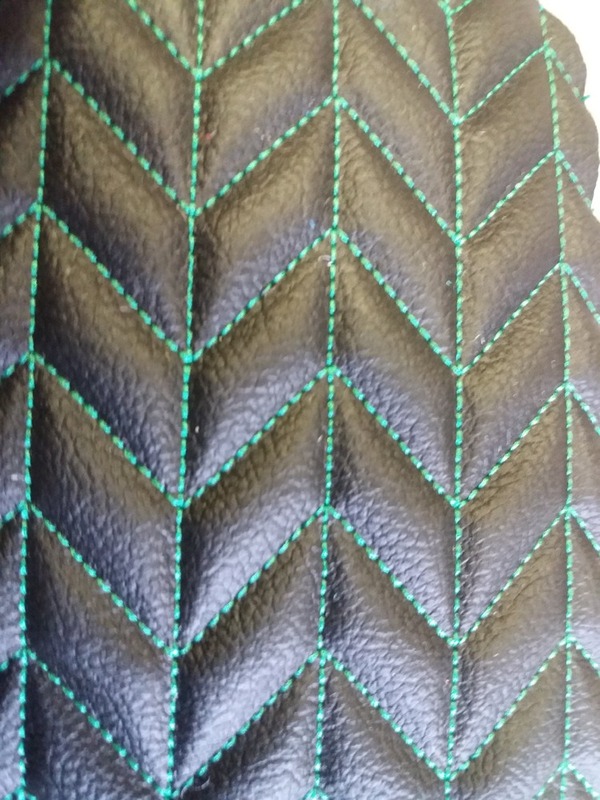 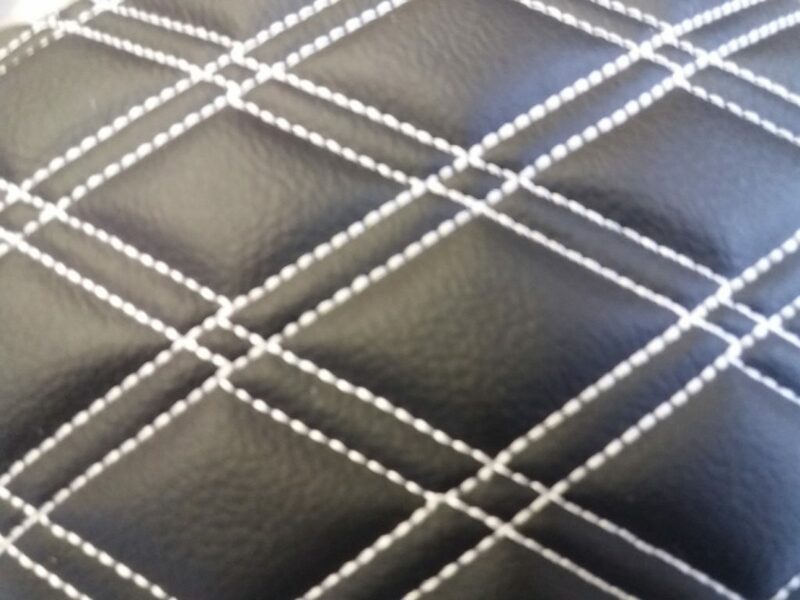 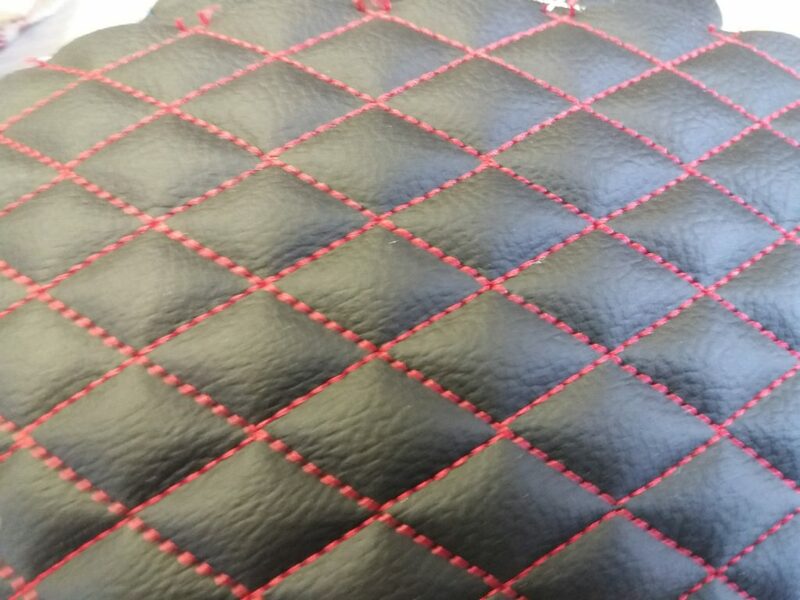 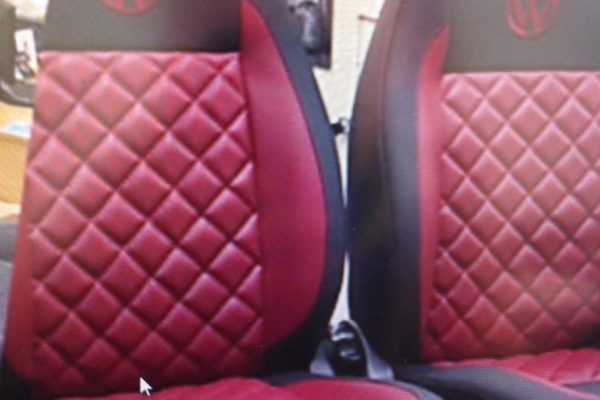 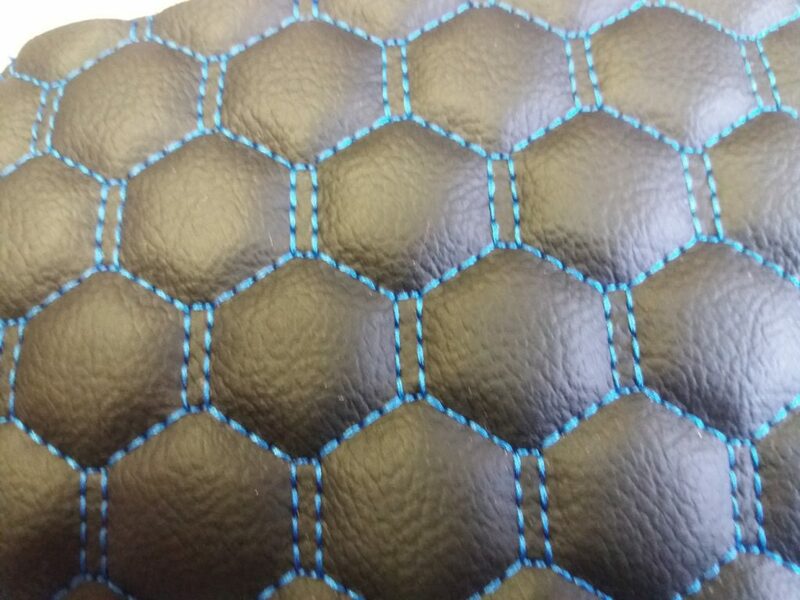 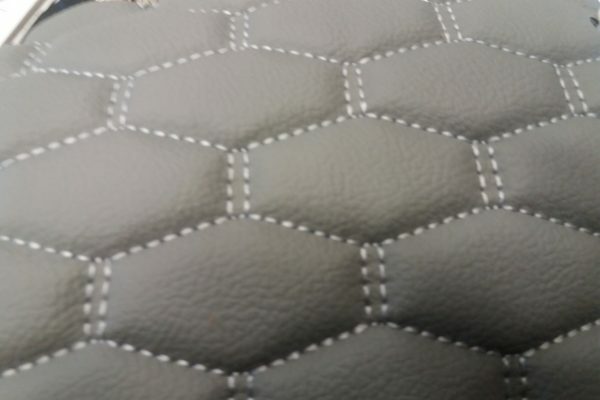 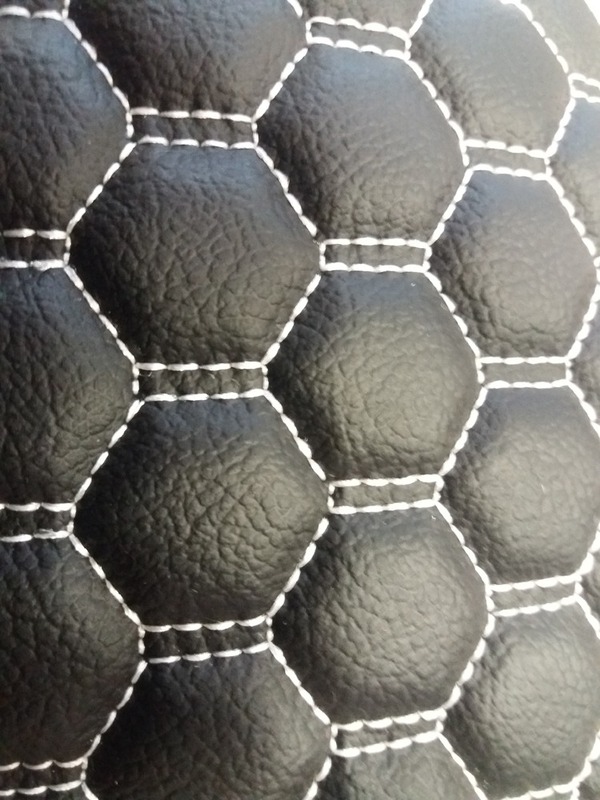 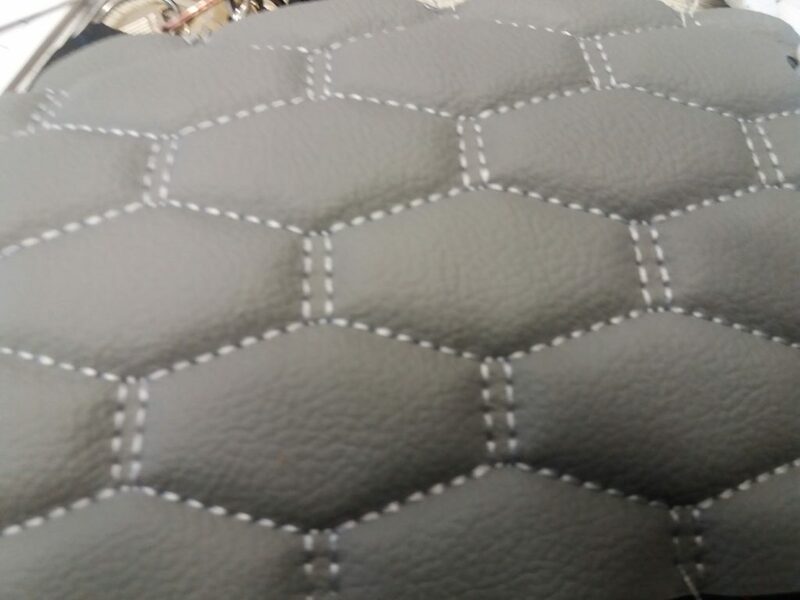 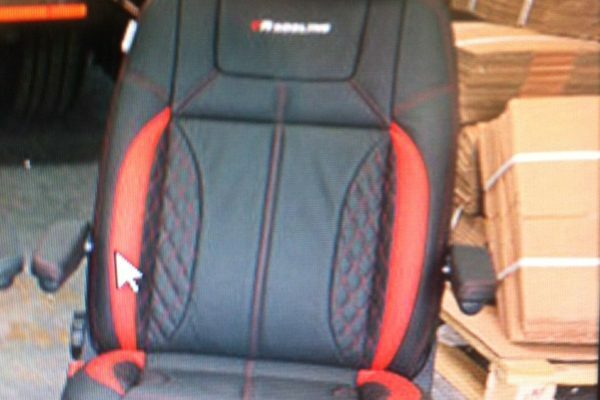 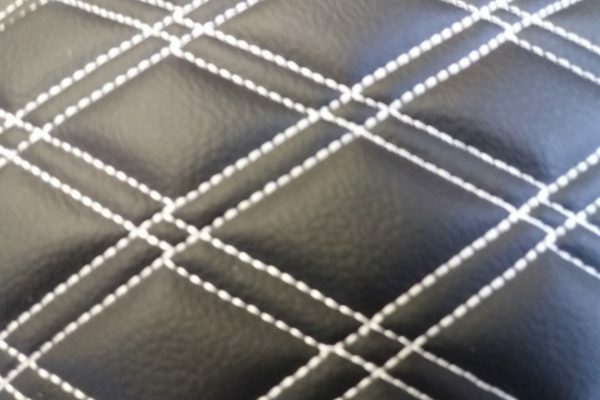 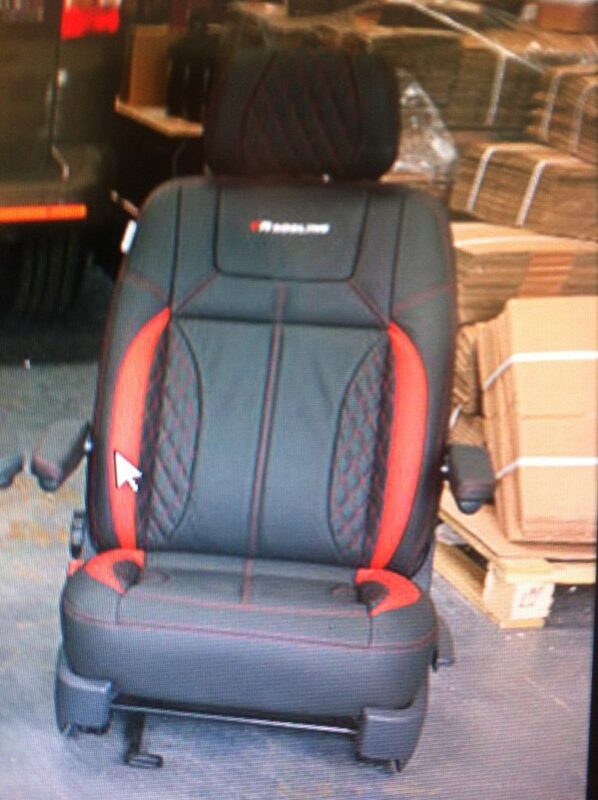 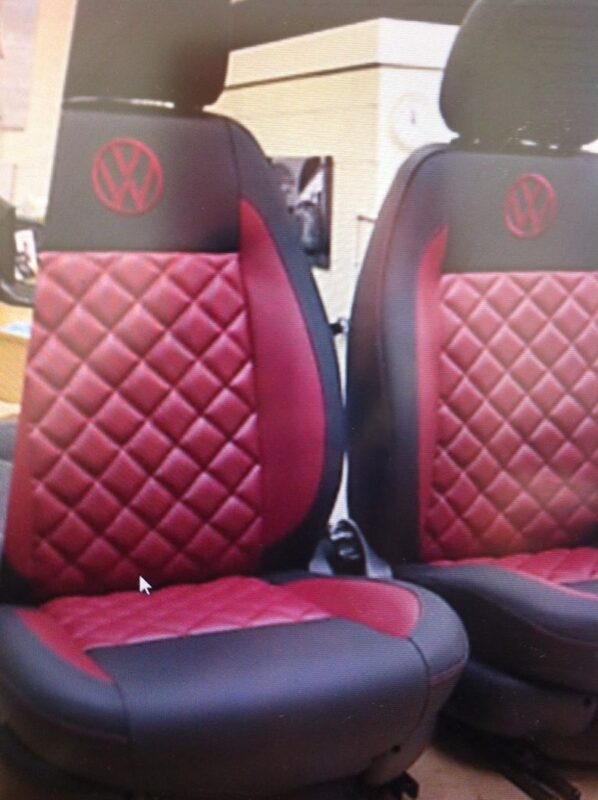 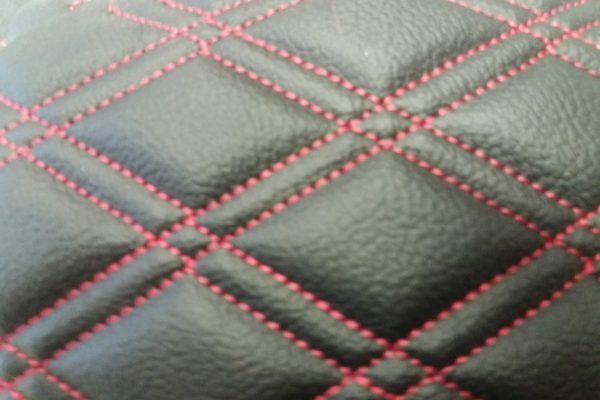 This type of stitching can make any car seats /truck / motorhome / boat / yacht / motorbike seats look outstanding! 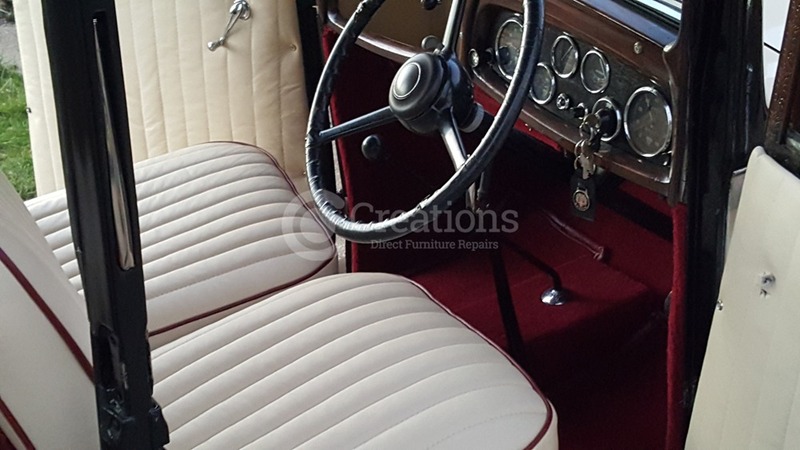 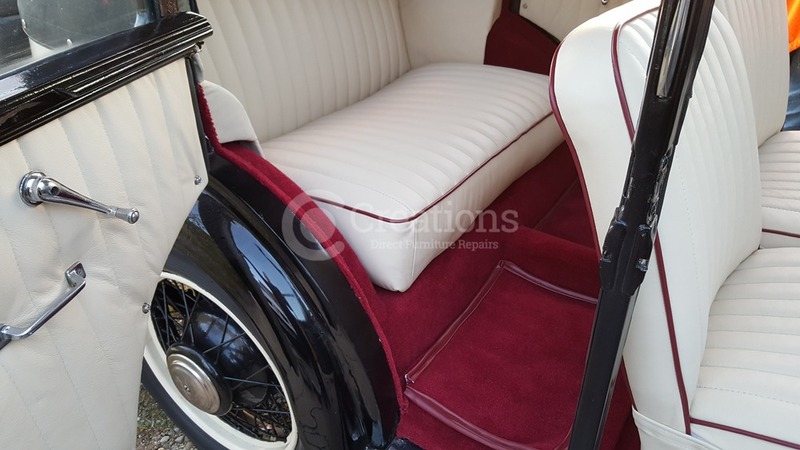 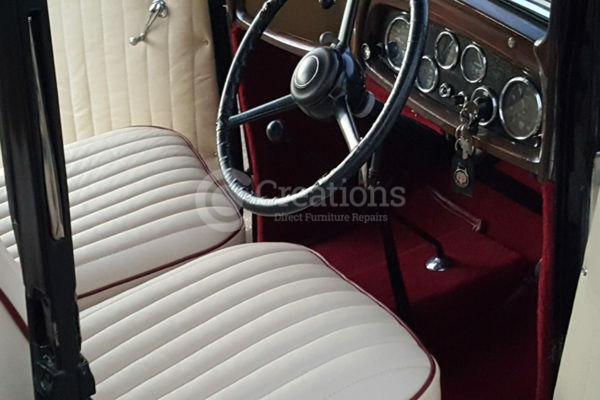 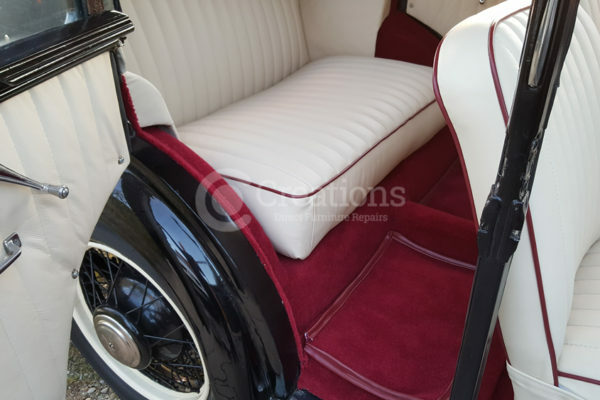 Creations recently completely re-upholstered our beloved Austin 10 (1936), Using all new genuine leather and 80/20 wool carpets. 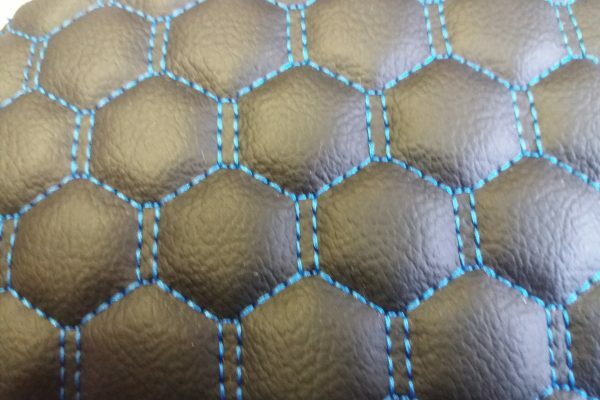 They did a fantastic job, not a stitch was out of line. 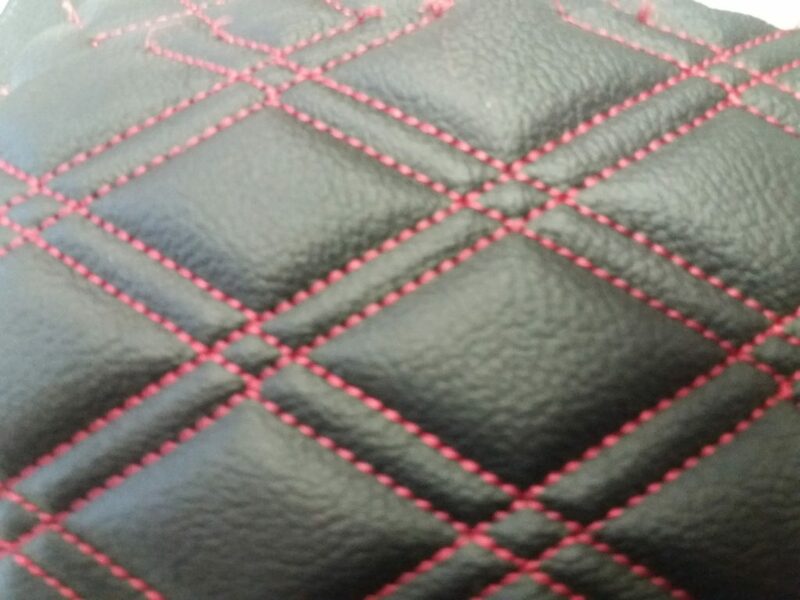 The work done was beyond our expectations.